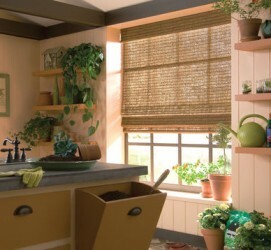 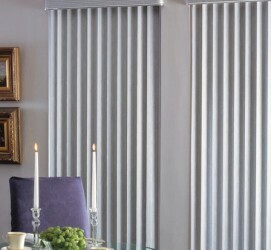 Purchase quality Hunter Douglas window fashions at Smith Drapery – without leaving your home. 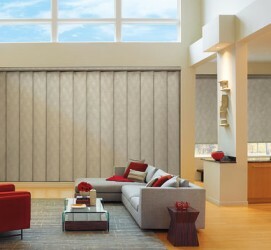 We offer free in-home consultation. 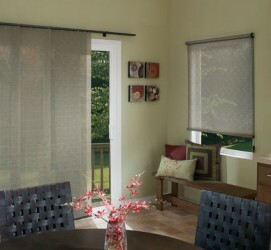 Let us install your beautiful window coverings while you enjoy the view, we take care of the details. 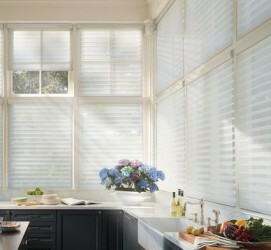 Quality Hunter Douglas products at great low prices.